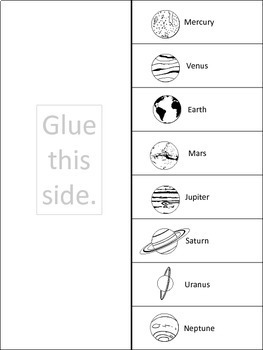 Use this product to help students learn about objects in our solar system. 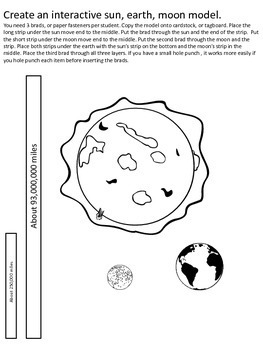 The models can help the students picture and understand various aspects of our solar system. 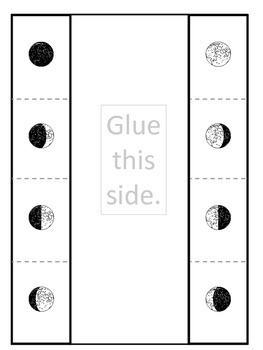 Students can show their knowledge as well as research further information with the foldables. 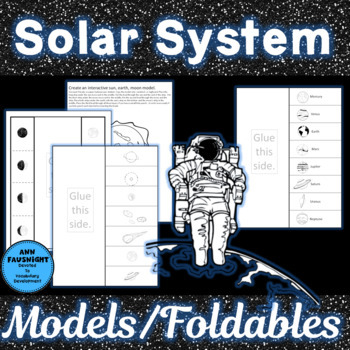 Pages 9 – 13 Two different foldables to define other objects in our solar system.